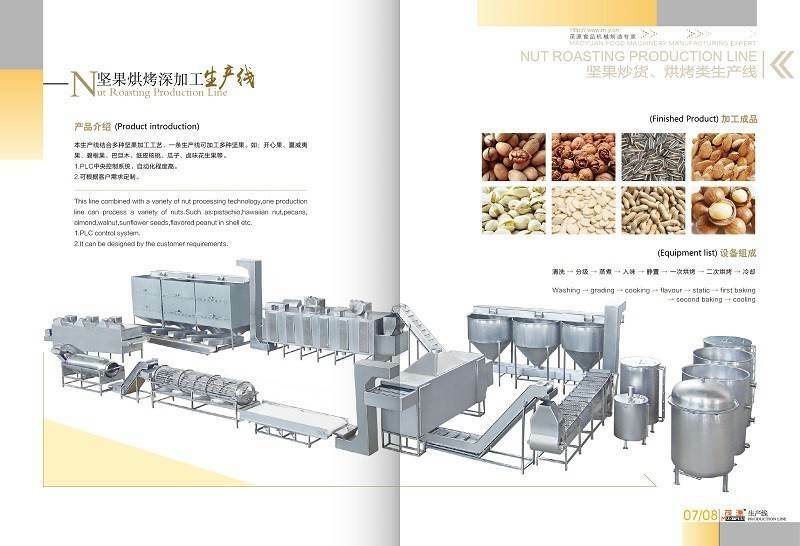 The Continuous nut roaster has been designed in order to meet all the remarkable requirements existing in the dry fruit roasting. 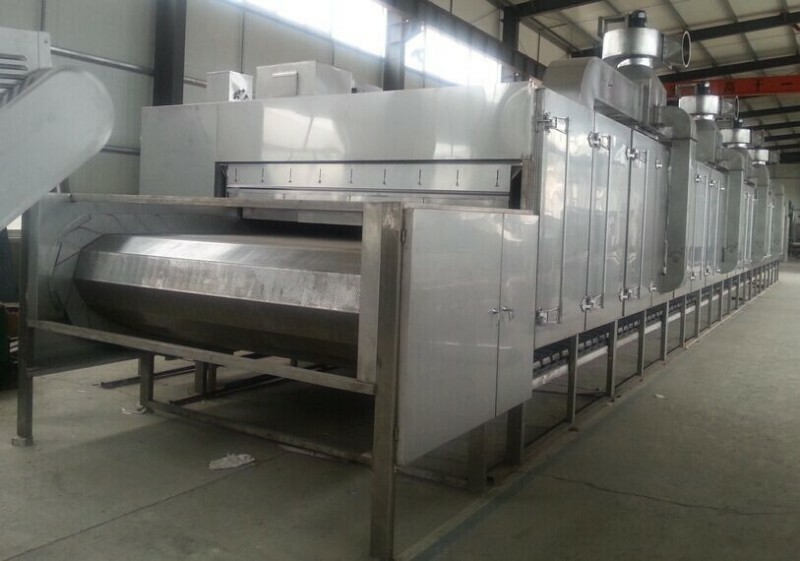 In fact the nut roaster is particular suitable for a wide range of products such as peanuts, hazelnuts , almonds, pistachios, cashews, sunflower seeds and so on. 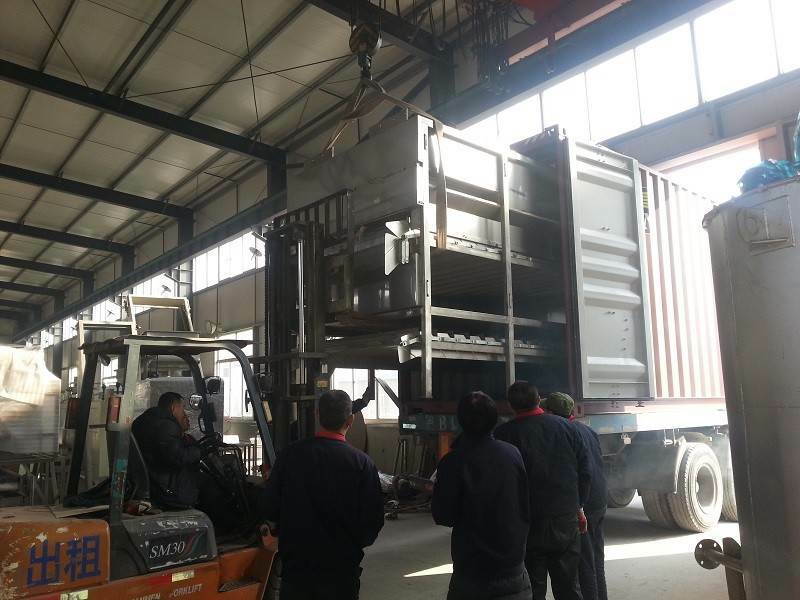 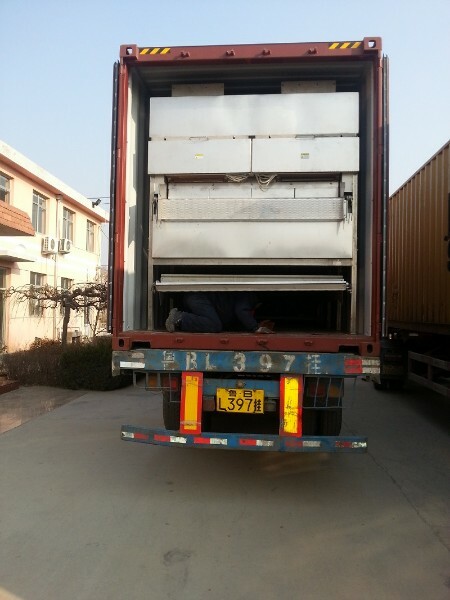 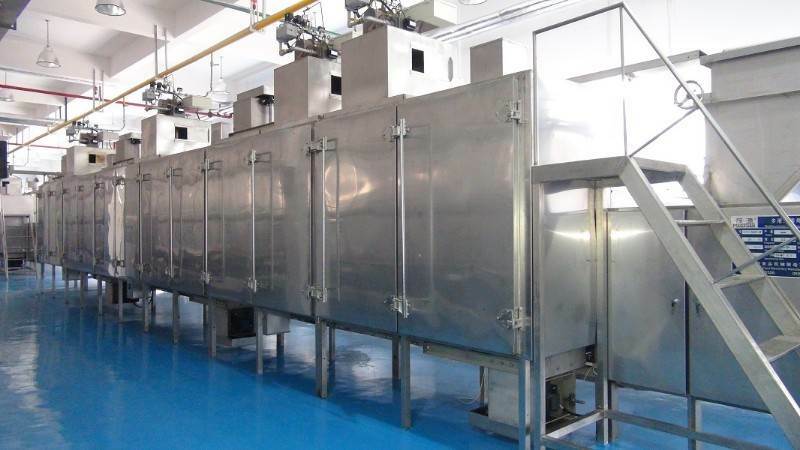 The stainless steel construction allows also the processing of wet and salted products. 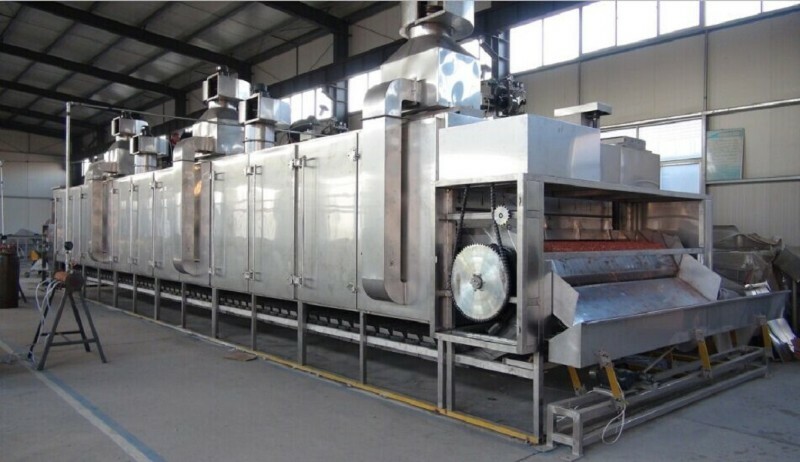 The roasting is carried out by forced air process and this permits to obtain a plain and homogeneous product.